Find your new favorite fitness class today! 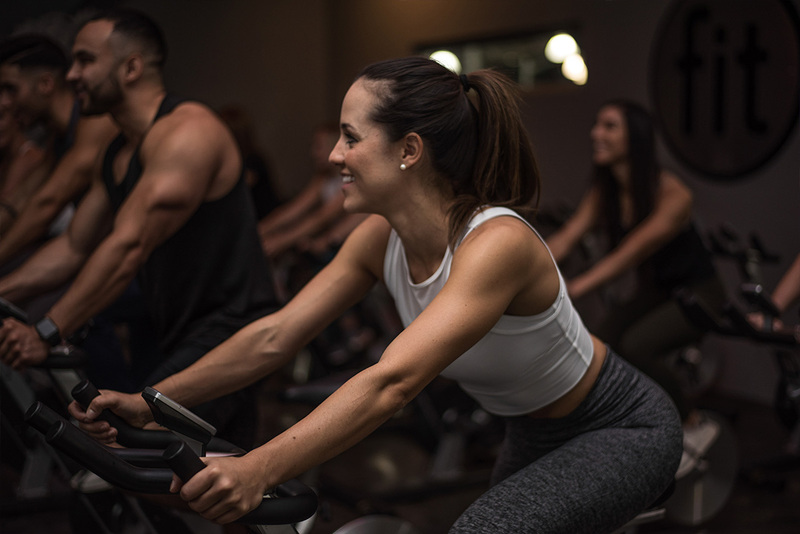 Whether you are looking for a fun way to work out or you need a challenging new exercise class that will push your limits, you can find the right cycling class here at Fit Athletic Club! 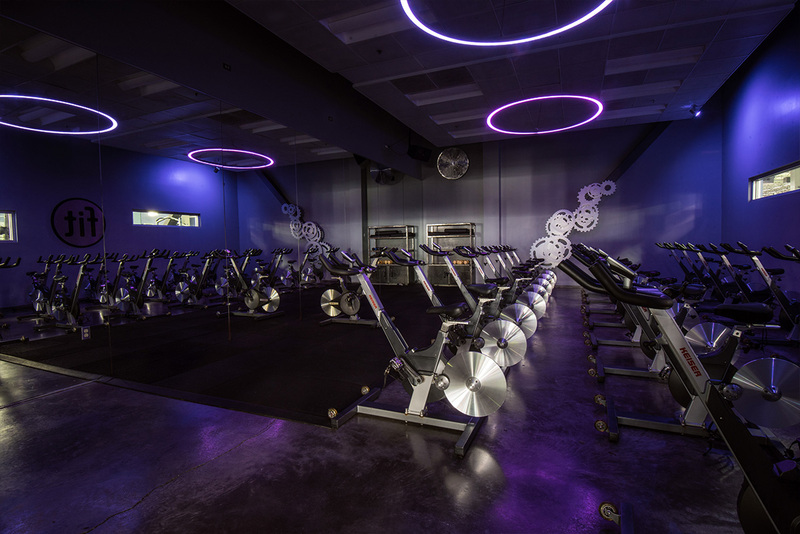 Visit one of our two convenient Houston locations or check out our group fitness class schedule online to make cycling a part of your fitness routine, and you’ll not only find state-of-the-art facilities and helpful staff, but also a health and wellness community to support and encourage you in the pursuit of your goals. Learn more about what kind of cycling classes we offer at Fit Athletic Club and contact us today for your free guest pass! Cycling classes can seem intimidating for beginners, but don’t worry! We have sessions made just for you. Explore our class Ride BASICS for a good workout and a great time. We’ll teach you what you need to know to enjoy our more advanced, music-based classes: the Rhythm and the Ride. For more focused training, you have several cycling classes to choose from. Try out the Road for a music-driven experience that includes power drills, timed intervals, sprints, and climbs. You’ll build both strength and endurance in a motivational setting for an unforgettable workout. For intermediate and advanced cyclists, we would also recommend the Righteous Ride, a 45-minute power ride that challenges both your legs and your lungs. We have brought high-intensity interval training to our cycling studios to help you get the best possible results. Individualize your workout in our Cycle HIIT class, with individual stations and coaches to help you maximize your effort and the effects. If you live for music, join the Rhythm and use the beat to drive through sprints, climbs, and more. Whichever you choose, you’re sure to find a cycling class that offers a challenging and worthwhile fitness experience. If you are looking for a unique cycling class, whether you’re an experienced athlete or a beginner, you can find what you need at Fit Athletic Club. We are here to offer clean, upscale facilities throughout Houston to help you reach your fitness goals, with a number of group fitness classes, updated equipment, and a welcoming community that will help you build your best healthy lifestyle. Explore our site to learn more about what we have to offer, and take advantage of our free trial pass for all Houston residents today!